The trainings by praesentarium verifiably help you to present more successfully. Only here will you learn to score with your target group using the KREATORIK© Method we have developed. You will learn what happens in the brain of your audience – while you are presenting. You will learn how to reach your listener’s head and gut (and, in case of doubt, also their wallet). You will understand how to build presentations in a brain-oriented way. You will get pepper for your presentations: Red Hot Chilis! Marvel at how you will hook and fascinate your audience. Discover KREATORIK© as the only creative technique for rhetoric – and how you can use it to increase your impact. Experience how your presentation can gain hands and feet – through consciously-employed body language. Authentic and confident. Learn how to make your language tighter and more effective. Witness how stage fright can be mastered – and use it for yourself! Gone are the days when PowerPoint slideshows still generated attention. To score points nowadays with a presentation or a lecture, to prevail against the flood of information, to fascinate, to be effective, and to anchor a message, new, creative methods are necessary. 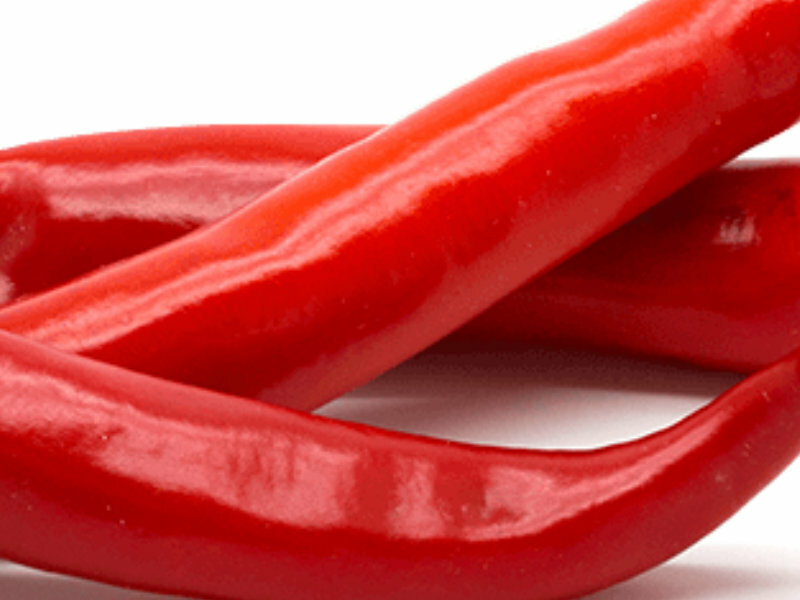 In the Red Hot Chili Presentations Seminar, you will learn about unusual strategies to effectively advocate your views and the interests of your company. Through the KREATORIK© Method developed by us, you will transform your future presentations into creative fireworks, make stage fright into your friend, have more fun giving speeches, lectures, and presentations, and thus be even more successful. According to a study by the University of Cambridge, content within a story is anchored in the brain 22 times better than when the same content is represented by bullet points. People love stories. Hardly anything beguiles us as much as a narrated life. Whether it was back in the day on Grandmother’s lap, nowadays in a movie theater seat, or in an advertisement: Storytelling is one of the most important tools to attract people’s attention. “But I’m not a storyteller!” many say – and they ignore the fact that they have just talked about their latest project while standing at the coffee machine. It was no different from a story. Or an experience that was shared with others. And being given the opportunity to link the story with their own ideas and experiences is precisely what activates parts of the brains of the audience – we recognize ourselves in stories. The brain kicks into high gear! 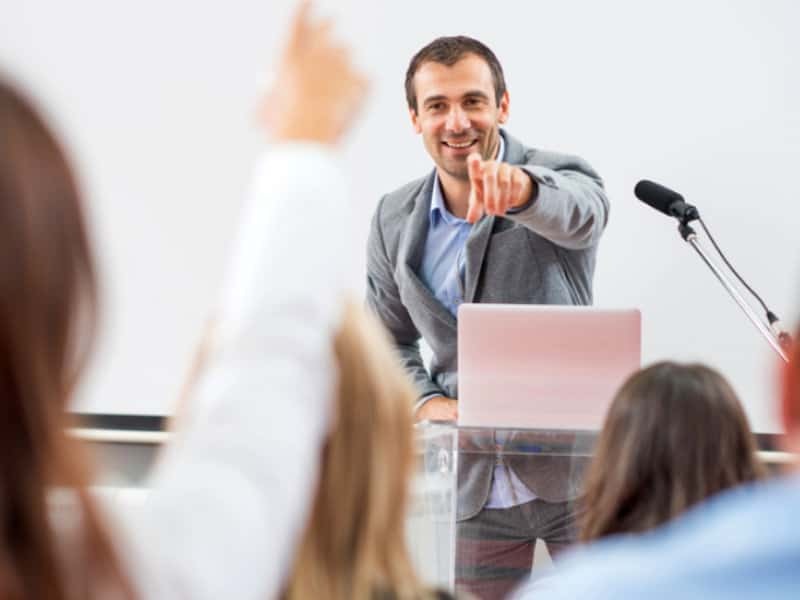 In this seminar, you will learn how to captivate people with your experiences. Are you an expert in your field? Do you lead people and businesses? Do you want to inspire and captivate your employees? Do you have an important event ahead of you – and you want to be perfectly prepared? Then our Executive Coaching is the perfect preparation. For more than 15 years, praesentarium has been supporting those at the top levels of management world-wide – and 18 of the DAX 30 corporations are counted among our clients. 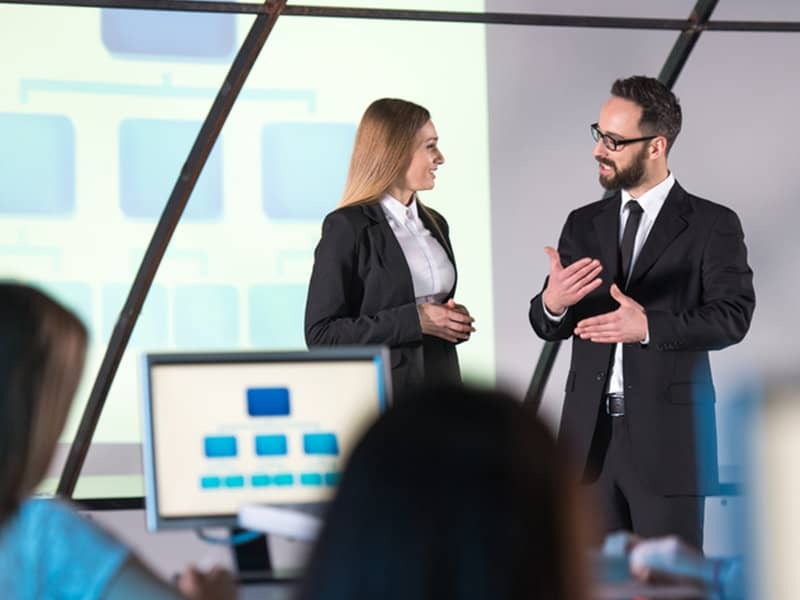 In 1:1 sparring sessions, you’ll develop your presentation or speech together with one of our coaches – and train until everything goes perfectly. If you want, we can include video support or our Virtual Reality Audience Simulator. We look forward to hearing from you.